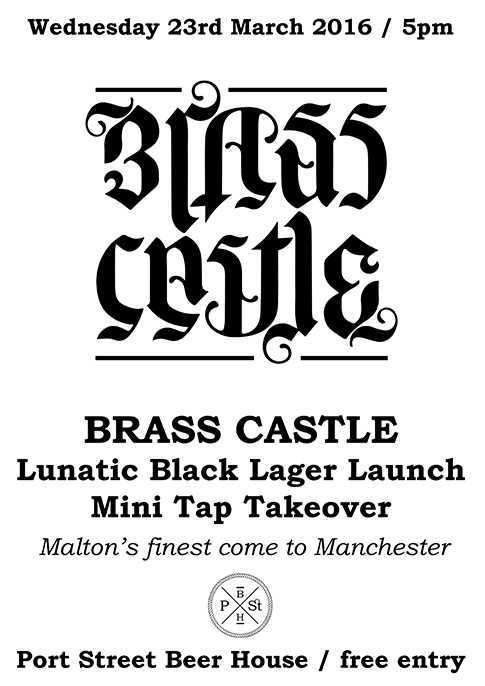 North Yorkshire brewery, Brass Castle, from York (Malton to be precise), make the trip to Port Street to launch their anticipated Lunatic Black Lager. 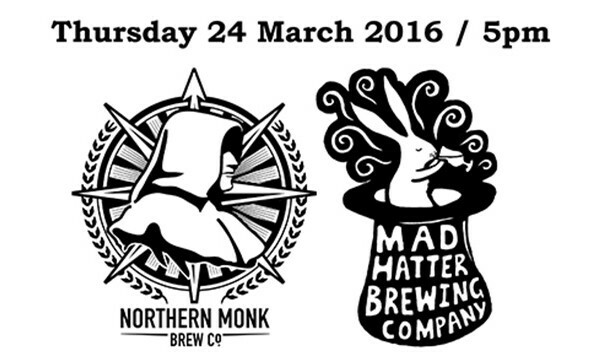 The centrepiece of this event will be flanked by some cask and keg selections from Brass Castle. “Brass Castle has a 12 barrel brewhouse in the centre of Malton, pimped with a 15 barrel mash tun, a gas-fired kettle and the luxury of a cold liquor tank. The brewery’s house yeast does its work in three fermenters, whilst the staff clean up after it. For lagering and keg-filling there are also three conditioning tanks. The rest of the space is largely taken up with empty casks waiting either to be filled or cleaned! 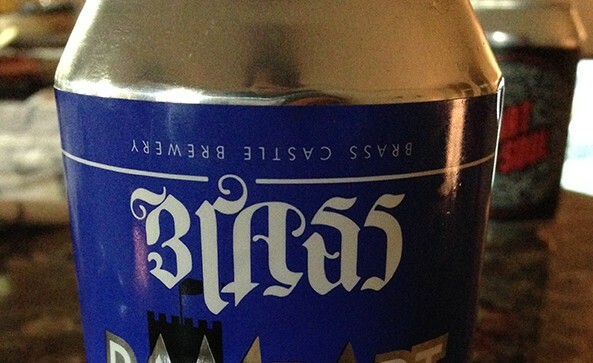 All Brass Castle beers are vegan and vegetarian friendly, as we don’t let animal-derived products anywhere near the brewhouse. Spent grain from the brewing process goes to mulch a (large!) tree plantation and to be digested into wiggly amps. Spent hops find their way onto local allotments. Very pleased to announce the most exciting meeting of minds since the Leeds-Liverpool canal, which is coincidentally from whence these two breweries hail. 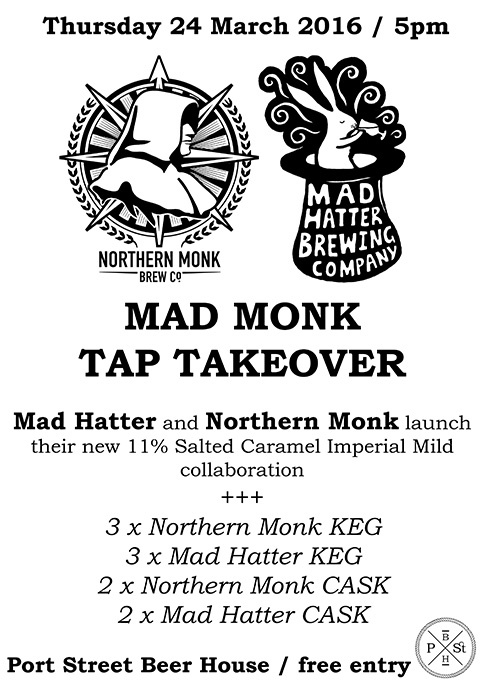 Northern Monk (Leeds) and Mad Hatter (Liverpool) combine to become Mad Monk and take over Port Street for one night only. Way, way back in the heady days of Spring 2015, a new brewery baby was born to the world. Cloudwater was the name and lo, hasn’t (s)he grown in a year. 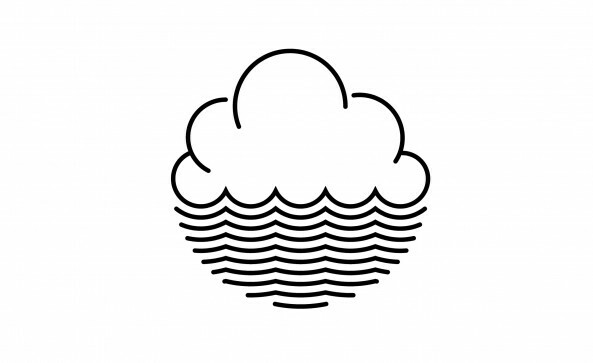 Cloudwater’s very first beers of Spring 2015 beers debuted here at Port Street and so we are delighted to be the venue for the second coming, the much anticipated Spring Summer 2016 launch. Hot off the heels of the seismic DIPA v2 comes Cloudwater Spring Summer v2 beers en masse, and if their insatiable Winter wardrobe was anything to go by then we are in for an absolute gifting. 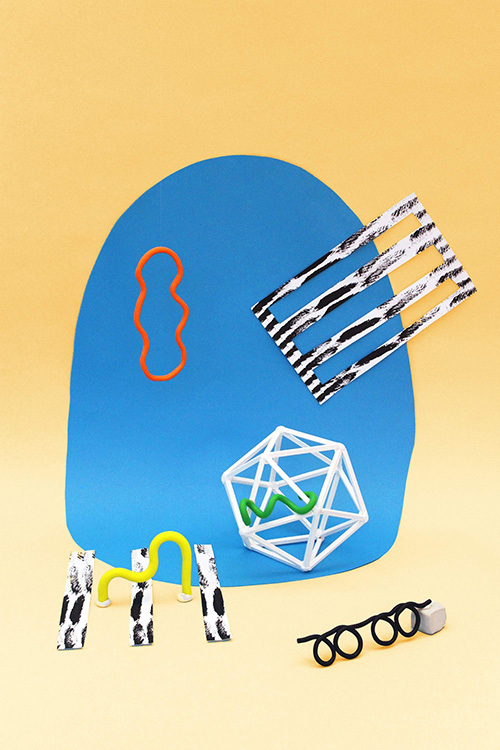 More info from Cloudwater HERE including details on the full Spring Summer line-up! In January 2010 something exciting happened, Port Street Beer House opened its doors for the first time! Since then there have been hundreds of Meet the Brewer events, over 30+ Tap Takeovers, 20+ Collaboration brews and the birth of our sister Indy Man Brew House, 10+ Portable Street Beer House events and 4 Indy Man Beer Conventions. In an ever-growing market of beer houses Port Street has been there. 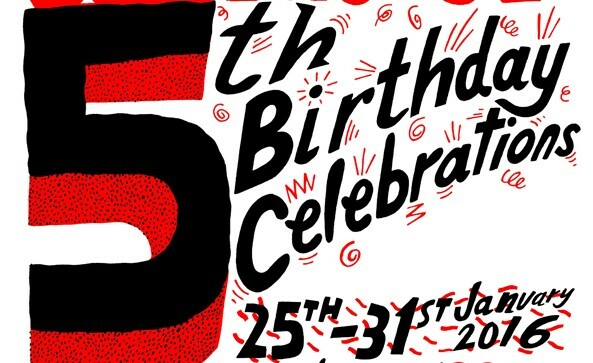 So to celebrate 5 years in the big game we are throwing a week-long party, highlighted by our 5 years, 5 beers launch party on Thursday 28th January. The rest of the week will hold special curated cask and keg lines featuring some of our favourite local, national and international breweries, as well as some specially matured bottles from our cellar that we have been hiding away for a special occasion.